Splash your way into shape with the invigorating low-impact pool party. 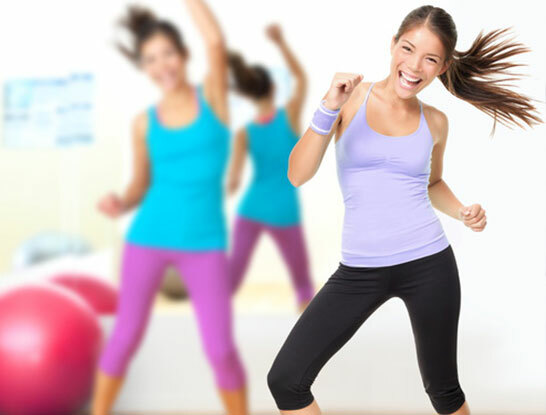 Salsation® is a dance fitness program that converts functional training protocols into innovative dance moves. The word Salsation® is a mix of Salsa and Sensation. SALSA (‘sauce’ in Spanish) is a spicy mix of different rhythms, cultures, dances and fitness protocols. 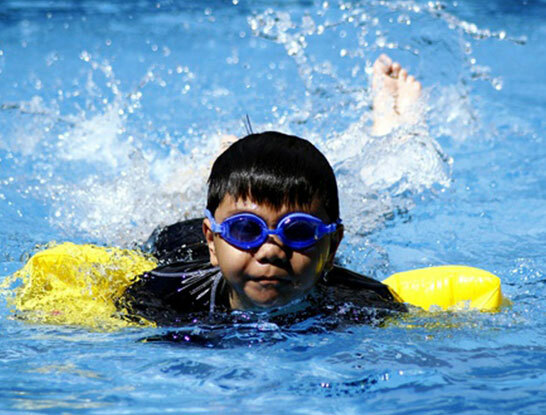 The Learn-to-Swim programme, designed for children aged 4 to 11 years old. Training is held once a week. The programme is conducted in small groups so that our coaches are able to dedicate adequate attention to every swimmer. 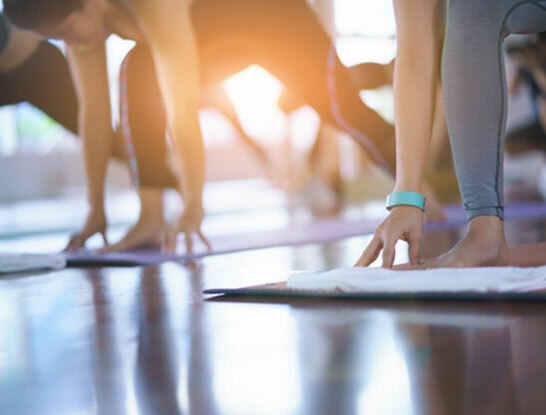 Yoga connects the movement of the body and the functioning of the mind to the rhythm of breath. It promotes deep, steady breathing bringing about deep relaxation.